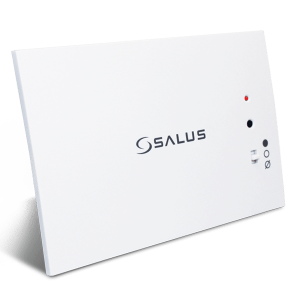 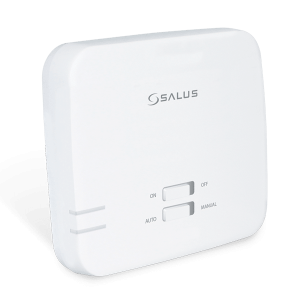 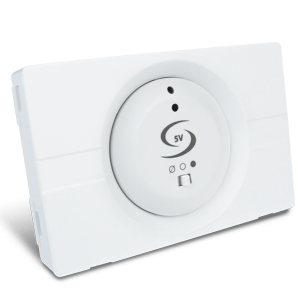 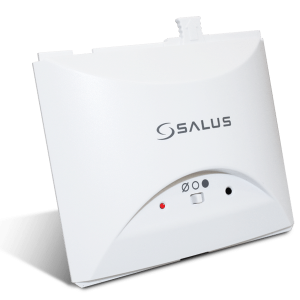 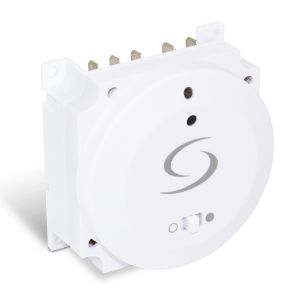 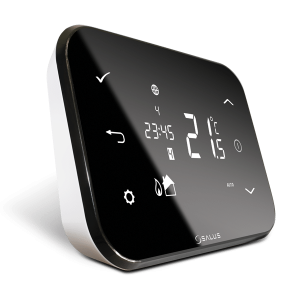 Mix & Match SALUS Controls products to suit your needs. 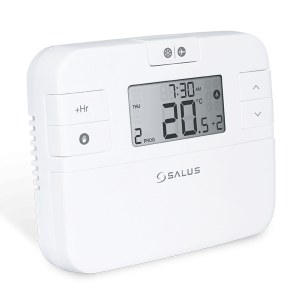 From programmable thermostats to plug-in receivers, we have many products for different requirements. 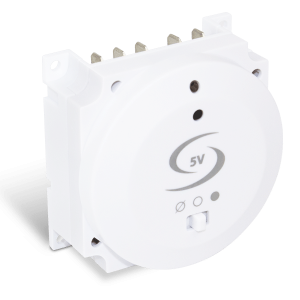 View our mix and match range today.